Our focus is growth itself. With over $1 billion in transactions completed, we are rich in experience with multiple industries. The right acquisition can bring you new markets, new talent, new technologies, or new financial muscle. You are NOT restricted to companies offering themselves for sale. Every company is for sale … for the right equation. But it takes skill and experience to find them. Capstone has designed, tested and proven a complete Roadmap to Acquisition. Step by step, we'll guide you to owning a flourishing addition to your enterprise. We know the route because we've trodden it so many times. You just choose your destination. The right acquisition is one way to open massive new opportunities. But there are many pathways to external growth — many ways to leverage the strengths of another company. Talk to us about your vision, and we'll show you a world of growth opportunities. External growth, and acquisition in particular, is a team sport. The most economic approach is to use experts with decades of experience. You'll reduce the risk of costly failure and increase the likelihood of profitable success. Capstone has guided dozens of companies through successful acquisitions and external growth programs. Strategic advisors, analysts, valuation experts and branding specialists work hand-in-hand to deliver a fully rounded M&A service. Capstone's founder, David Braun, is a widely acclaimed thought leader in the field of M&A. As the author of an important book, Successful Acquisitions: A Proven Plan for Strategic Growth, and as a sought-after speaker, he has brought major innovations to the field of midmarket company growth. Capstone's Advisory Board enriches our service to clients with the wisdom and experience of company leaders from multiple industries. The Board includes three CEOs, a principal of an internationally renowned executive placement firm, and a partner of a major M&A law firm. As an M&A consulting firm, Capstone is distinguished by its years of successful transactions, its unique Roadmap methodology, and its exceptional team of advisors, analysts and researchers. Capstone's executives lead a staff of highly trained employees at the company's offices in Mclean, VA.
David Braun is the founder and CEO of Capstone, which he established in 1995. He created the company to meet the unique demands of mid-market companies and their corporate growth initiatives. David is also the author of Successful Acquisitions: A Proven Plan for Strategic Growth (AMACOM 2013). Successful Acquisitions is based on first-hand experience in steering dozens of transactions to completion. Rich in real-world examples, this book delivers a practical plan of action based on proven results. David has over 20 years' experience formulating growth strategies in a wide range of manufacturing and service industries. A dynamic speaker, over the past fifteen years David has lectured to over 20,000 top-level business executives on the subject of M&A and successful external growth. As an M&A expert, David is regularly featured in the media including Financial Times, Fox Business News, CBS MoneyWatch and CNN Money. 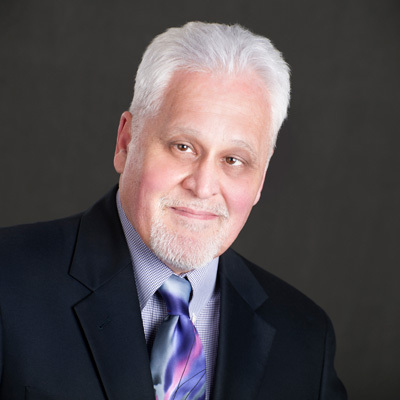 He has authored and delivered numerous presentations for the American Management Association (AMA), National Center for Continuing Education (NCCE) and Vistage International. In addition, he has addressed a wide range of trade organizations such as the Association of International Metallizers, Coaters and Laminators (AIMCAL), National Tooling and Machining Association, the Illinois CPA Society, the Photo Chemical Machining Institute and the Envelope Manufacturers Association. David received his BBA from the College of William and Mary. John Dearing has played a key role in the growth of Capstone since 1996. As Managing Director, he oversees Capstone's project teams and leads strategic growth efforts for public and private clients, both internationally and domestically. 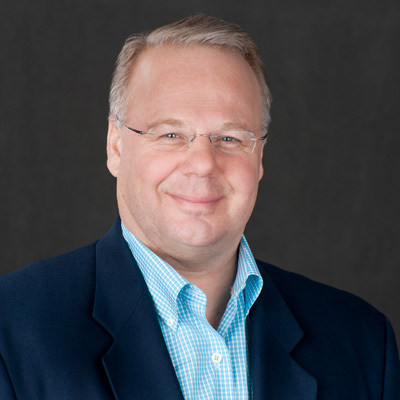 John's experience transcends numerous industries including: contract manufacturing, medical devices, life sciences, food processing, specialty chemicals, filtration, biotech, precision metal components, transportation and healthcare. John has taught hundreds of executives about proactive external growth, namely M&A, and valuation. He has presented to numerous organizations including the National Association of Credit Union Service Organizations (NACUSO), Georgetown Alumni Career Services, the National Center for Continuing Education (NCCE), the American Management Association (AMA) and the Virginia Economic Development Partnership (VEDP). 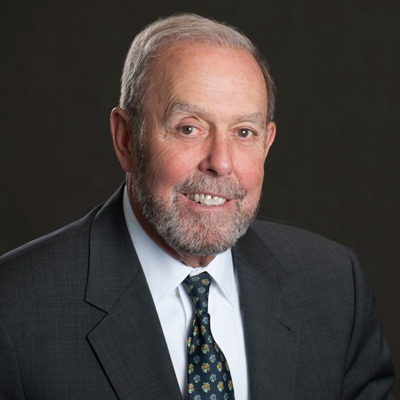 Prior to his long career with Capstone, John developed international banking and finance skills with the Export-Import Bank of the United States, The Americas Division. A Chartered Financial Analyst (CFA), John is a member of the Washington Society of Investment Analysts. He is active on Bucknell's alumni board, and the founder of an investment partnership. He holds a BSBA from Bucknell University and an MBA from Georgetown University. 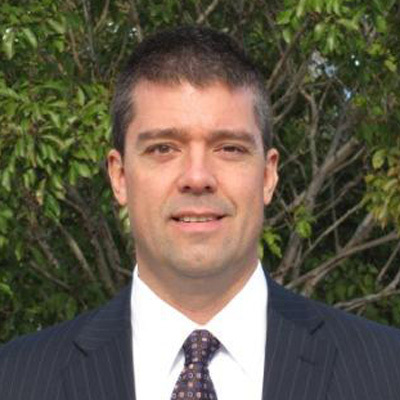 Matt joined Capstone in 2005 and ensures the quality and on‐time delivery of client projects. Matt also defines scopes for all projects, including objectives, methodologies, timing, reviews, deliverables and fees, to ensure they are aligned with client's desired financial commitments and strategic goals. Matt has worked with domestic and international clients and publicly held and private companies. His experience includes working in a wide variety of service and manufacturing industries such as: healthcare, life sciences, manufacturing, chemicals, food and beverage. 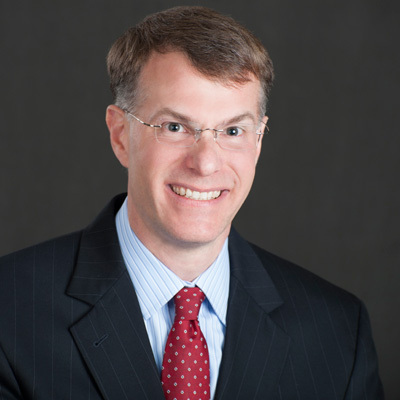 In addition to his client work, Matt has also taught senior-level executives about mergers and acquisitions, through workshops, presentations and webinars. He facilitated workshops on "Developing an Acquisition Strategy" and "Understanding Strategic Acquisitions," for executives of a publicly held manufacturer, "M&A Educational Workshop," for a consulting firm "Due Diligence Workshop," and presented Capstone's webinar on "How to Pick Top-Notch Companies." Matt also assisted Capstone CEO David Braun with his book on the M&A process: Successful Acquisitions: A Proven Plan for Strategic Growth. Prior to joining Capstone, Matt worked in campaign politics as both a campaign manager and political consultant. Matt received his MBA from the George Mason University, his MA from Georgetown University and his BA from the College of William and Mary. As Vice President, Edelweiss leads Capstone's strategic growth and market research projects for clients. Her primary focus is on the first two phases of the company's proprietary Roadmap to Acquisitions — "Build the Foundations" and "Build the Relationships." Edelweiss Harrison has over 15 years' experience in guiding C-level executives through challenging strategic developments. She brings the added advantage of having worked in multiple manufacturing and services industries. Edelweiss is deeply immersed in the Capstone Roadmap methodology, having first joined Capstone in 1999 as a Research Assistant while studying at Georgetown University and later serving as the firm's Strategic Advisor from 2010 to 2015. She was promoted to Director of Strategic Growth in 2015. Edelweiss has advised medium and large clients on their domestic and international acquisition initiatives and has conducted major research projects that follow Capstone's demand-driven approach to M&A. She has also facilitated private workshops for clients, evaluating opportunities and building growth plans based on objective data rather than subjective preference. Edelweiss's strengths include her ability to build relationships of trust, based on candid communication and professional expertise. At the same time, she has exceptional analytic and project-management skills that ensure effective implementation. 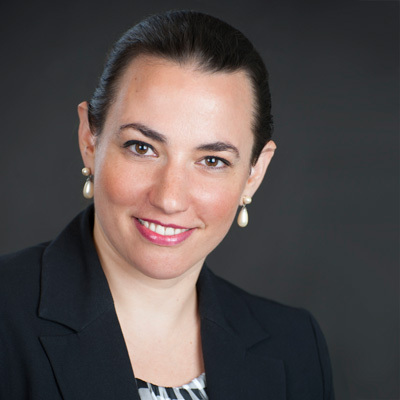 Originally from Brazil, Edelweiss is fluent in Portuguese and Spanish and has extensive experience working in international markets. Edelweiss holds a Master of International Business from the University of Auckland and a BS from Georgetown University. Margo Shogren joined the Capstone team in 2010 and manages all aspects of Capstone's accounting needs including billings, payroll, accounts payables, financial reporting and analysis. 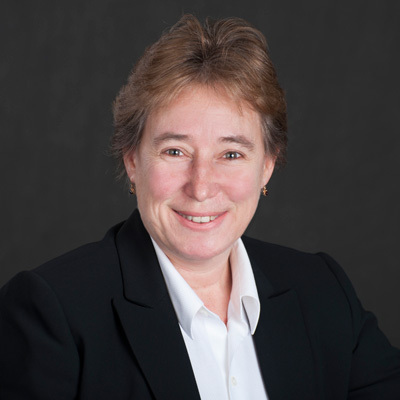 Margo Shogren has over 25 years of experience in accounting departments of various companies including government contracting, media, and consulting. She developed financial reporting systems for many of these companies and specialized in management information systems. Margo received her BS in accounting from Penn State University. 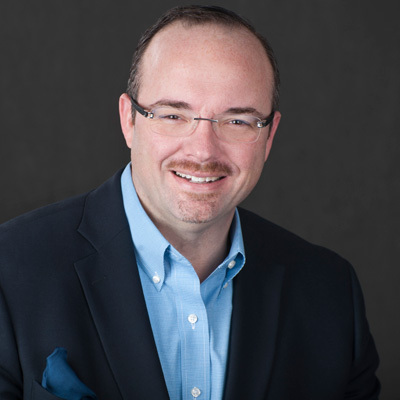 Todd Nelson has over nineteen years of professional experience in complex consulting matters involving valuation, economic analysis, and financial analysis. Todd consults with clients in a wide variety of industries on complex financial matters involving revenue forecasting, cost estimation, cost of capital, fraud, due diligence, and of course business valuation. His professional experience includes industry and consultancies. His consulting expertise was honed from specialized practices, including over nine years at PricewaterhouseCoopers. After PWC, he was a founder of Dispute Analytics LLC. Todd holds the Accredited Senior Appraiser (ASA) and Certified Valuation Analyst (CVA) designations and is a member of the American Society of Appraisers (ASA) and National Association of Certified Valuation Analysts (NACVA). 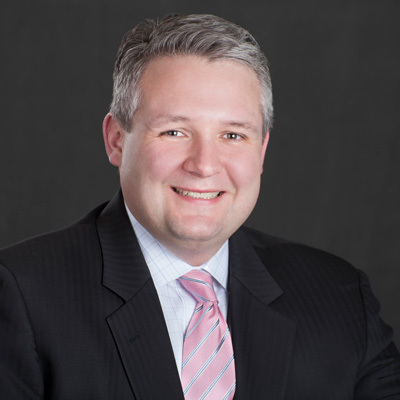 In addition to his professional memberships, Todd continues to supplement his education with courses in business valuation, financial analysis, and forensic accounting. Todd received his MBA from the University of Maryland and his BS from Penn State University. Jon Ward has served as a consultant and creative marketer for over 30 years, with clients ranging from one-person startups to billion-dollar corporations. He has worked closely with Capstone for over 10 years. Born and educated in England, Jon was the lead copywriter for Pentagram, one of Europe's pre-eminent design agencies, and for Reuters' financial information services division. Moving to Phoenix, Arizona in 1992, he became co-owner of Young Associates, a flourishing advertising agency, serving clients in real estate, energy, food service, finance and many other industries. He has taught marketing for T. Harv Eker (Secrets of the Millionaire Mind), provided consulting to Robert Kiyosaki (Rich Dad, Poor Dad) and is currently collaborating on a new book with Jim Rickards (The Death of Money) — all New York Times best-selling authors. Today Jon serves as an adjunct consultant to The Sheffield Group, the premier consulting firm in the direct sales industry. Jon earned a master's degree in English literature at Cambridge University and a master's degree in social work at Sussex University. Lydia focuses on helping executives and business leaders explore strategic growth and mergers and acquisitions. 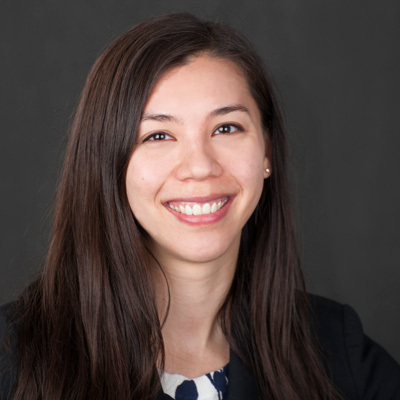 Her role includes creating valuable educational content on mergers and acquisitions, managing the firm's blog, overseeing the Capstone monthly webinar program, and developing and organizing speaking events and workshops. Lydia also promoted David Braun's book Successful Acquisitions: A Proven Plan for Strategic Growth (AMACOM 2013) during its launch. Lydia received her BBA in marketing and Chinese from the College of William and Mary. Jim Dunn is a managing partner and founding member of D-Partners, a boutique consulting firm focused on transforming tough business situations into profitable business ventures in the high tech, financial, BPO and customer care industries. Jim has spent over 30 years in the information and telecommunications industries in executive roles. Previously Jim was the CEO of Center Partners. He also served as the CEO of TelStar Hosted Services and led the acquisition of Telstar in 2009. Jim has operated as executive management for publicly and privately held companies like GE ITS, SITEL, Stream International, Access Graphics, Oppenheimer Funds, and Kemper. In addition, Jim serves (or has served) on various boards including Remote Power, and CLBL. 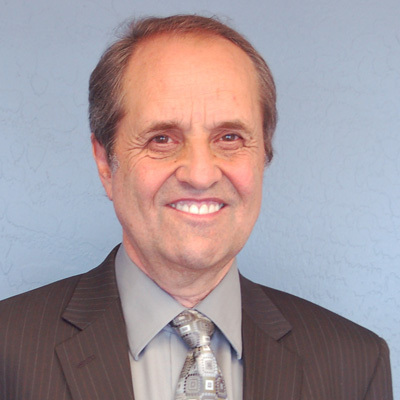 Jim holds a BSBA and MBA from the University of Denver. Dennis Mussell is the retired President and Chief Executive Officer of Chicken of the Sea International, a nationally branded packaged seafood company. He served in that capacity from August 1997 until January 2005. He previously served in various senior capacities with Van Camp Seafood Company, Inc., the predecessor corporation to Chicken of the Sea International, including most recently Chief Operating Officer. Dennis has extensive work experience in the packaged food industry. He holds a BS from Southwest Missouri State University. 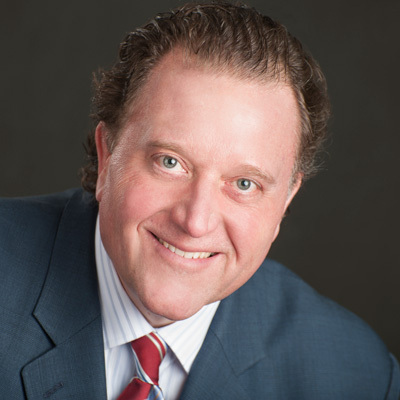 Chris Cantarella is a Senior Client Partner in the Dallas office of Korn/Ferry International where he is a member of the firm's Private Equity, Technology, and Aerospace/Defense Practices. Chris' specialty is working public and private equity backed companies that are poised for very significant growth or experiencing a buyout. Before entering the business world, Chris served eight years with the US Navy as a Radar Intercept Officer flying F-14 Tomcat fighter aircraft. Chris received a BS in Engineering from the US Naval Academy and an MBA from George Washington University. He is also a graduate of Harvard University's High Potentials Executive Leadership Program. Janet Kendall White is founder and President of Berkshire Group, Inc. an Ohio based national consulting firm that provides the full range of organization development services including strategic planning, process and profit improvement, training and development and executive coaching and facilitation. Janet's expertise is in coaching leaders and working with groups of people to identify their desired business outcome and mobilizing energy to receive desired results. She is often called on to help facilitate complex problems with diverse groups of people and then to implement the project plan that is devised. 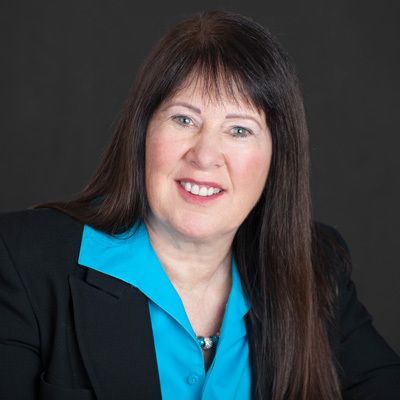 Janet holds an MBA from Hofstra University and has completed post-graduate work at the Gestalt Institute of Cleveland and National Training Labs. She is a Certified Professional Consultant (CPC) and is certified in a number of leadership and assessment instruments. Janet speaks nationally on leadership, entrepreneurship, process improvement and organization change. Jamie Hutchinson, a partner in Goodwin Procter's Business Law Department and a member of the Private Equity Group, practices in the areas of corporate, securities and private equity transactional law, primarily on behalf of private investment funds and their portfolio companies. He joined Goodwin Procter in 2006. Jamie's practice has involved a full range of corporate and commercial transactions, including leveraged buy-outs, mergers and acquisitions, venture capital and mezzanine financing transactions, private and public equity and debt offerings, senior secured loans, joint ventures and general corporate matters for public and private companies and private equity investment groups. In recent years, his practice has included assisting clients on behalf of private equity groups in the formation and acquisition of companies in various consolidating industries. In connection with this practice, Jamie is engaged in all aspects of leveraged buyouts, including equity formation documents, mergers and acquisitions and secured financing transactions. He earned his JD from Georgetown University Law Center in 1993 and his BA from the University of Pennsylvania in 1988.